This page aims to help you remove .Audit Ransomware for free. Our instructions also cover how any .Audit file can be recovered. Most of us have all kinds of important data files stored on their PCs’ hard-drives – important documents, spreadsheets, audio or video files, images and other similar types of valuable data. However, most users have no backup of their important files and this is exactly what the creators of malware viruses that belong to the Ransomware cryptoviruses are counting on. 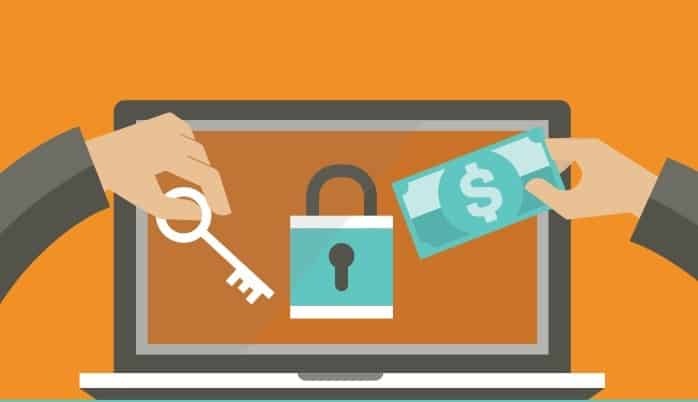 Ransomware is an infamous and highly-dangerous form of malware typically used for the purposes of blackmailing and money extortion. There are two big sub-categories of Ransomware that differ in the way they operate – the screen lockers and the data-encryption Ransomware viruses(also known as cryptoviruses). The first and less advanced one is the subcategory of Ransomware screen-lockers. 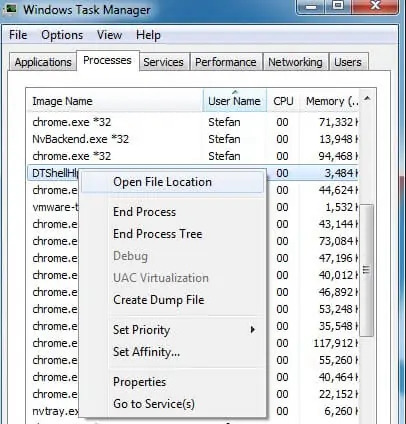 Those are malicious programs that can block the access to the screen/desktop of the user’s device. The targeted device could be anything – a laptop, a desktop computer, a smartphone a tablet or something else. The malware would prevent the user from accessing or using anything on their device by simply generating a screen-wide banner/pop-up that is superimposed on the screen and makes it impossible to interact with anything on the device. A ransom is demanded by the hackers and the user is supposed to pay that ransom if they want to have the banner/pop-up removed. However, in most cases, it’s actually not too difficult to deal with such a Ransomware virus. Unfortunately, the same cannot be said about the cryptovirus Ransomware sub-type. Those threats are the worst – they are highly advanced and it is oftentimes impossible to fully recover from the effects of an infection by such a virus. 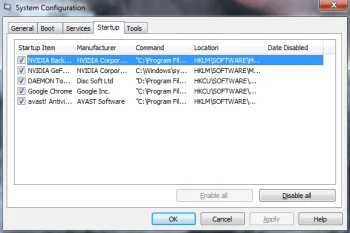 Instead of restricting the access to your computer, a cryptovirus would scan your HDD and locate all files that belong to certain commonly used file formats – different document files, image, audio and video files and in some cases even system data. Once all targeted files have been accounted for, the malware starts an encryption process during which each file gets encrypted by the Ransomware. Once the process is finished, the only way of accessing the encrypted data is through the use of a special key that only the hacker has. This key is the object of the blackmailing which is to follow soon after. Once all data has been sealed, the user is notified through a ransom-demanding note generated by the malware program that they are supposed to make a payment to the hackers if they want to be given the decryption key for their files. A good example of such a virus is .Audit Ransomware – this is a relatively new representative of the Ransomware cryptovirus category and currently there are quite a lot of users who are struggling with this threat. If you are one of them, keep on reading because on this page we have posted a detailed guide for removing .Audit Ransomware alongside with some suggestions for recovering the sealed data without making the ransom payment. A major issue with .Audit Ransomware and other similar virus programs is the way they use the so-called encryption process. The encryption itself causes no damage or harm to anything on your PC. This is actually what allow the cryptovirus to operate in silence without giving itself away through any visible symptoms. On top of that, it’s no secret that a lot of otherwise reliable antivirus programs have difficult time detecting Ransomware threats like this one exactly because no actual damage is being inflicted on the system or on the data. Some lucky users might be able to spot the infection before it’s too late if they manage to notice the potential CPU and RAM spikes that Ransomware viruses tend to cause. However, examples where this has happened are rather rare. 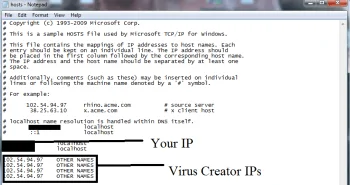 Ransomware cryptoviruses truly are some of the sneakiest ans stealthiest forms of malware and this is something that makes them that more difficult to deal with. We can’t promise you that our guide will enable you to recover all your files but at least it won’t cost you anything to try it out. On the other hand, if you go for the ransom transaction, you might simply lose your money without getting the key – after all those are criminal hackers you are dealing with and as such they are probably not the most trustworthy people. As far as the future protection of your PC is concerned, make sure you don’t go to any shady sites and that you only download stuff from reliable sources. Also, abstain from clicking on random ads or opening spam e-mails cause those are oftentimes used as malware distribution tools. Last but not least, always have some form of security software on your PC and do not forget to regularly make backups of your important files in order to keep them safe in case all other precaution measures have failed. Symptoms A Ransomware will typically not itself but it might still trigger symptoms like RAM and CPU spikes which some vigilant users might notice. Distribution Method Shady online ads, misleading links, illegal sites, pirated software, spam, backdoor Trojans, etc.